There is no better time than the present, to allow Music to speak Life into your soul searching process. 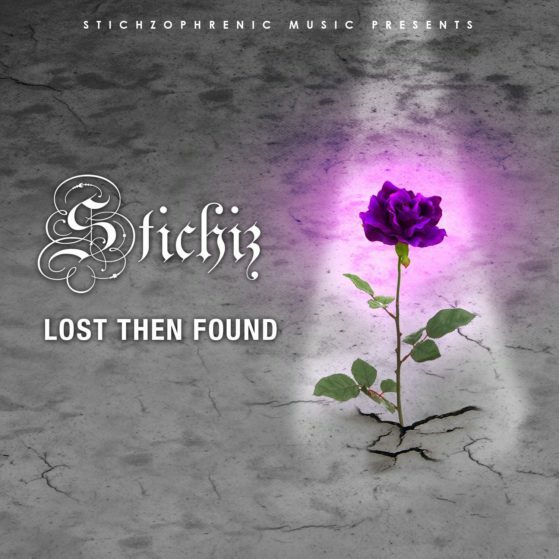 Stichiz’s new soul altering pre-chorus to her chorus, “Lost Then Found” communicates just that. who you are, what you are and who you were meant to become begins after the “Find”.